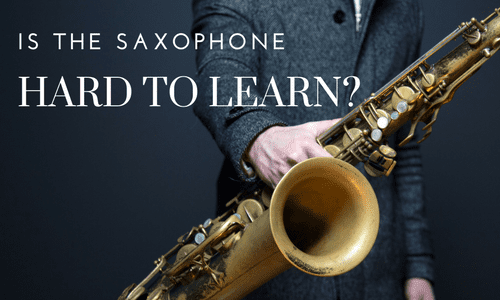 Euless, TX Saxophone Lessons Near Me | Fun Classes. Top Teachers. I have been teaching saxophone for 22 years. I have an earned Masters degree in music and enjoy teaching students of all ages. I am happily married with 5 children at home--4 of them are musicians as well (the youngest is 4).. Students will quickly learn not only the basics of music theory, but will be playing songs as early as their first lesson. It is extremely rewarding watching students have fun, excel, and fall in love with making music. I presently teach music at 3 schools (1 college) and only have a few lessons slots available. I look forward to working with you. 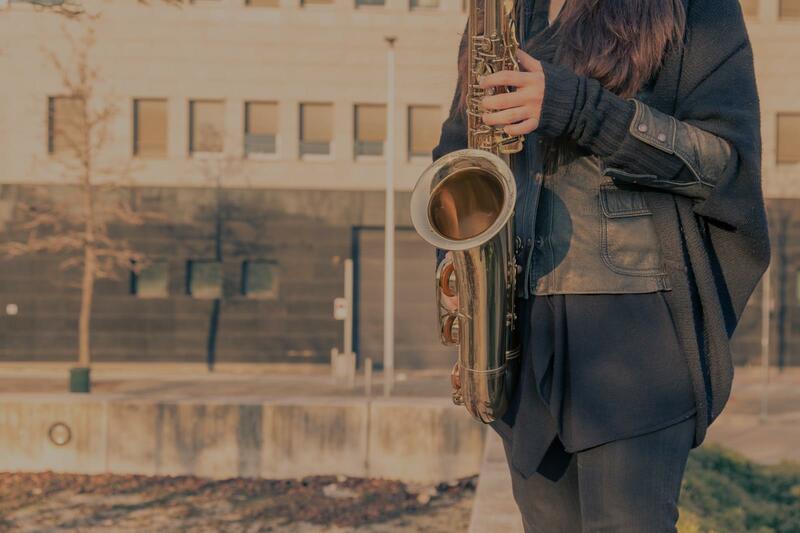 The saxophone music instruction will consist of every area covered in college and professional auditions: Song Performance, Music Theory, Sightreading, and Scales. My 20+ years experience as a military musician and music director will help you in any areas of weakness, in all styles of music and performance scenarios, and give you guidance to showcase your current strengths to become a confident and well-rounded musician. "Amazing and patient instructor. Wonderful with young musicians! Highly recommend." "my daughter loves her lessons with Ms Tammye!"